We want everyone to have a safe and fun time at AWA. Hello! You’ve found the page for Accessibility Services, where our goal is to help make this convention as warm and welcoming as possible for all attendees. We want to make sure that everyone has a great experience, so please, if you have issues with mobility we would love to help you out. If you have any questions about the services we offer please feel free to email us at: accessibility@awa-con.com. Please let us know if there is anything we can do to make the convention more enjoyable and accessible for you! Anime Weekend Atlanta supports equal access and provides on-site assistance for crew and attendees who may have mobility or accessibility issues. Please be sure to stop by the Accessibility Services table, located across from Registration if you will require any assistance during the course of the convention. 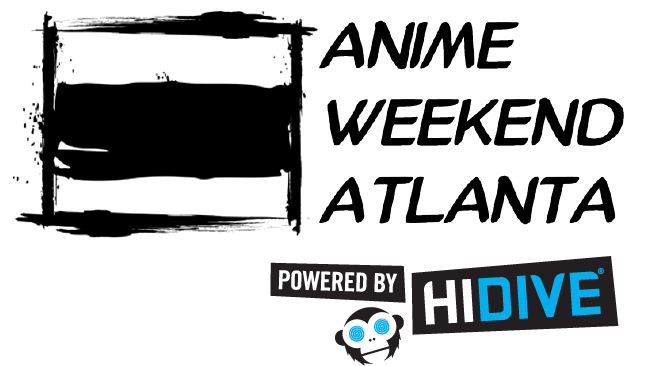 Anime Weekend Atlanta seeks to do its utmost in providing equal and fair access to all participants above and beyond State and Federal Law. Due to the convention’s limited resources, our crew members may be required to speak with you about reasonable accommodations in order to best suit your needs. Please also adhere to the published seating times for events if you are able, as seating is limited and available at a first come, first serve basis. If you have questions, please contact us at accessibility@awa-con.com. The Cobb Galleria offers a variety of options to meet your accessibility needs as well, including scooter rentals (must be reserved in advance), and a limited number of wheelchairs. For information, please click the Cobb Galleria button below.